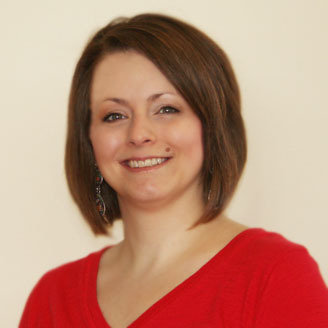 Andrea joined the St. Paul's staff in 2012, and she is responsible for all of our church communications. This includes the church bulletin, e-newsletter, website and social media outlets, special mailings, marketing, PR, and other duties as well. Andrea is also currently conducting the SPL Handbell Choir - contact her if you are interested in participating.